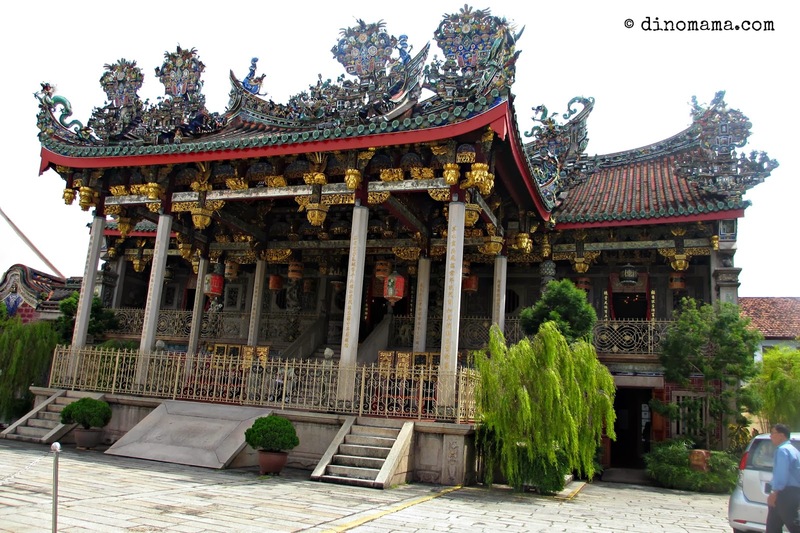 Besides the gastronomic part of our recent holiday in Penang, we also wanted take a look at the typical weekend of the locals too. 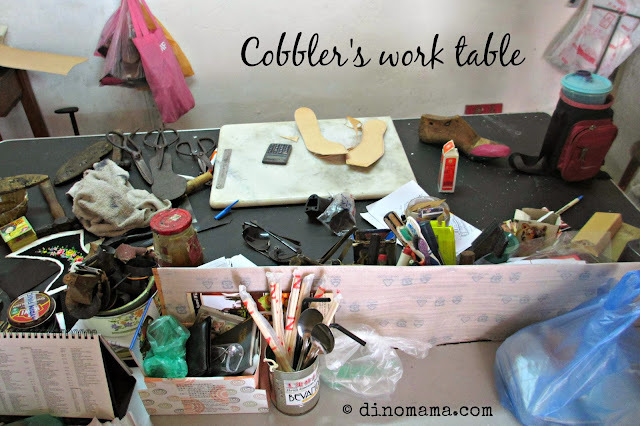 Having gone to Penang so many times and DinoPapa is so familiar with it I did not read up anything about that place, I sort of relied on him to show us all the places of interest. 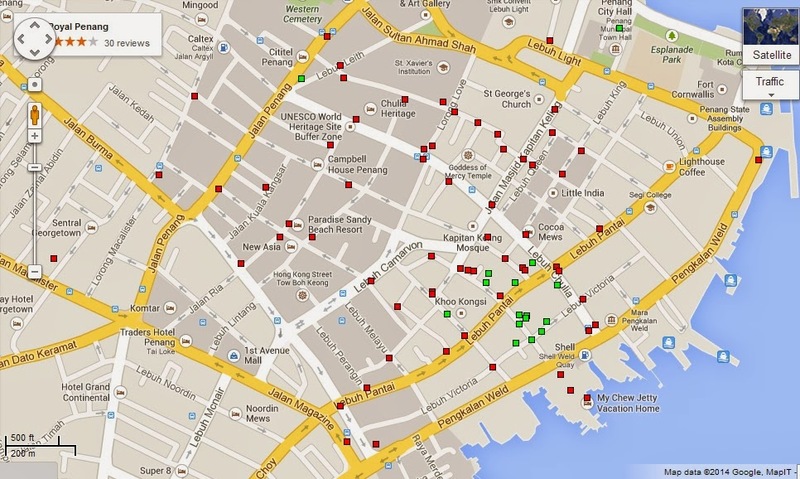 We decided to show the boys the real wet market, something different from those they have seen in Singapore. We popped by Chowrasta Bazaar and jostled with the locals who were buying the fresh fish & meat in the morning. The place reminded me of the wet markets I went to with my mum & grandma when I was a little girl. 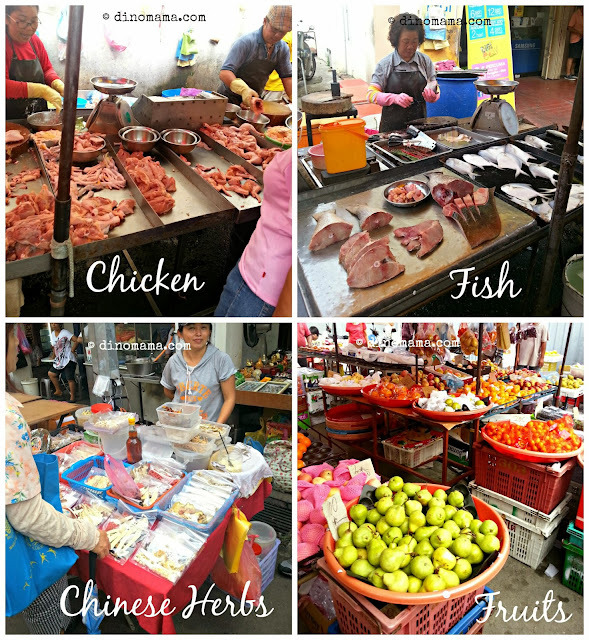 I have a strong urge to start bargaining with the stall owners and buy some of the really fresh food. 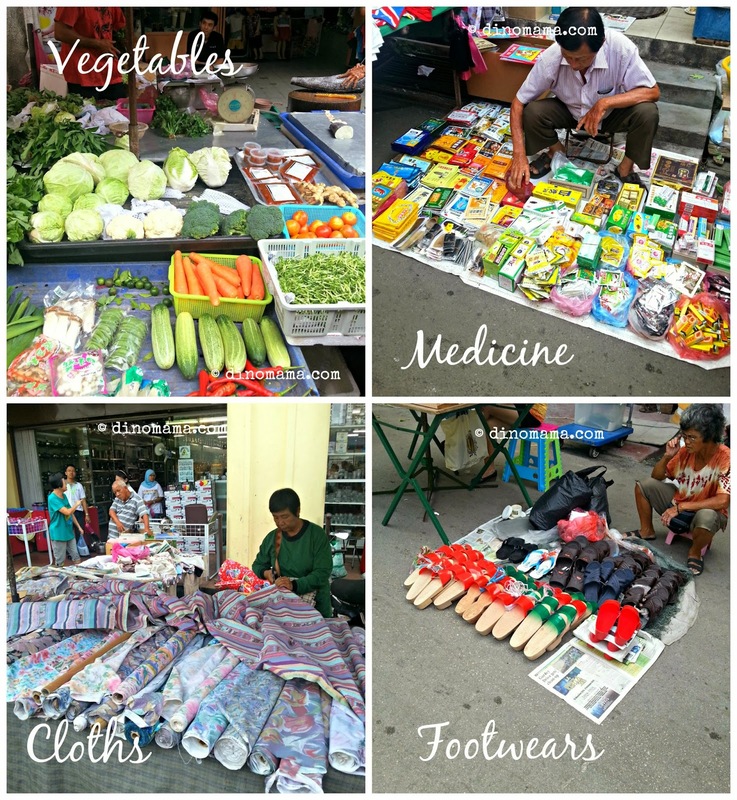 Anyway besides food, there are many other things being sold in the bazaar, things like clothes, toys, Chinese herbs etc. Of course DinoBoy had other thoughts. It was hot and warm, he was perspiring, though he is not complaining but he is not fully enjoying it. The only thing that caught his eye were 2 beggars; one of them is an old man who seems to have some problem with his legs as he was kneeling down with his feet at some awkward position, in the middle of the road with a tin can in front of him. The other one is a men in his 30s, missing his legs - knee down. He was lying down in the middle of the other road begging for money. I explained to him the possible reason for them begging in the street, well I would say that he learned a new life lesson that day. 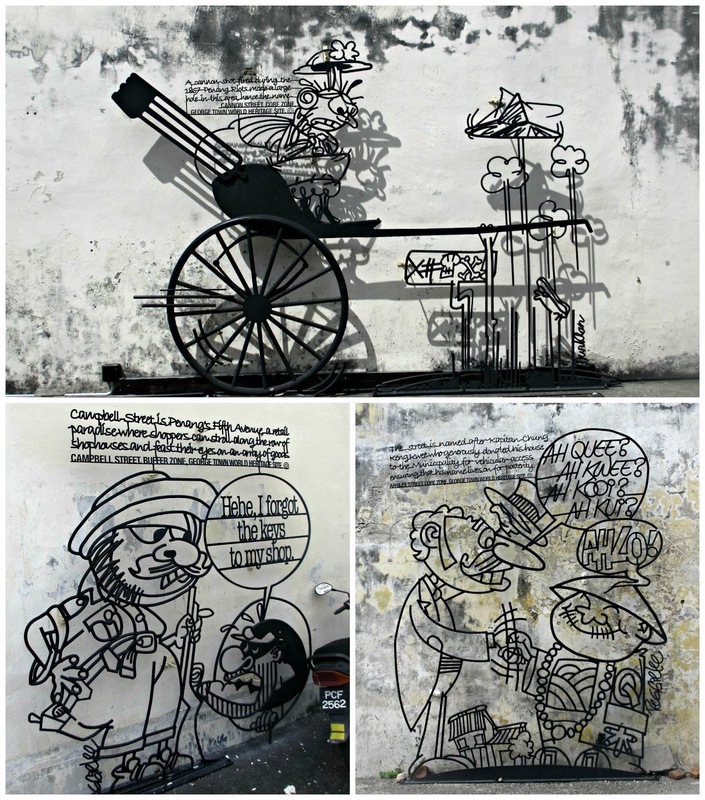 A MUST VISIT itinerary is Penang's Street Art that consist of wall painting by Lithuanian artist Ernest Zacharevic and welded iron wall caricatures created by Sculpture at Work. To be honest, I know about these last year when every one seems to be talking about it but I never really take time to google or know more of it. So please click the link to Time Out Penang to learn more about these beautiful art pieces. 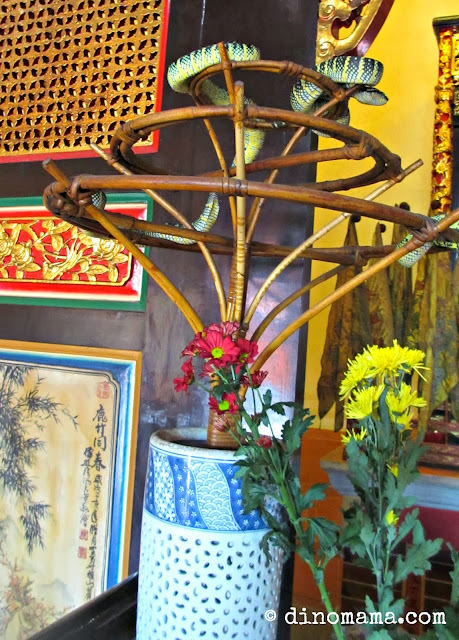 We took many photos with the wall murals and the welded iron wall caricatures, here are some of my favourite. 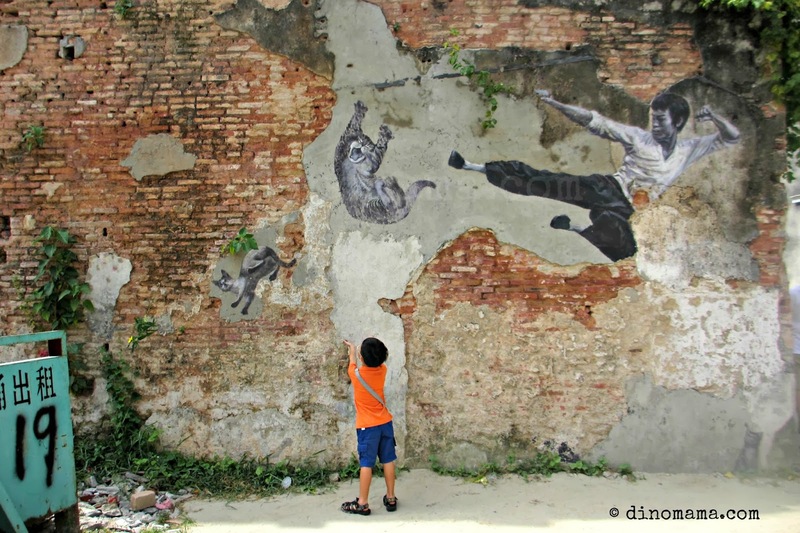 Some of the paintings have faded or part of it has fallen off as the paint drops off due the the weather, so you must hurry down to see them (especially those orignal ones done by Ernest Zacharevic) before they fades away. 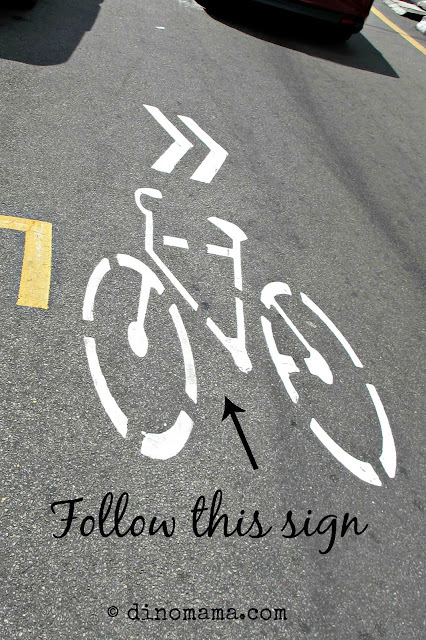 You can rent bicycles from some of the shops along the Street Art trail, for a minimum rental fee of course. Otherwise you can enjoy a slow walk along the trail admiring the surroundings while searching for art pieces. Remember to look out for the bicycle sign which usually means that an art piece is at that direction. 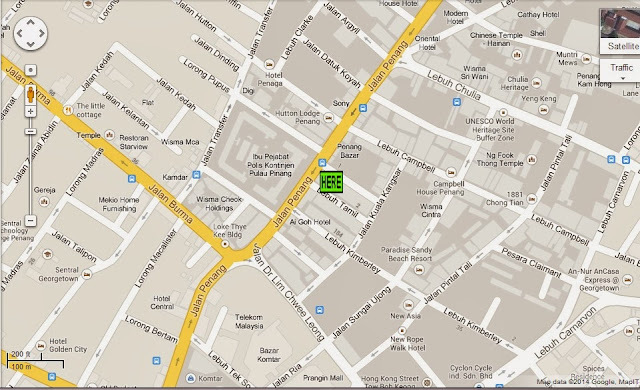 Here, you can see the locations of the street art, you can click here to get a better view of it. 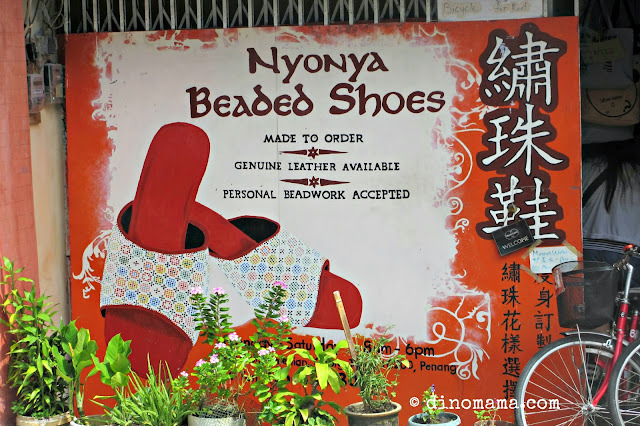 We walked into this Nonya Beaded Shoes shop at Armenian Street, attracted by its big red sign board outside. I have always been intrigued with the nonya clothes and accessories, especially the shoes but I never have the courage to put them on. 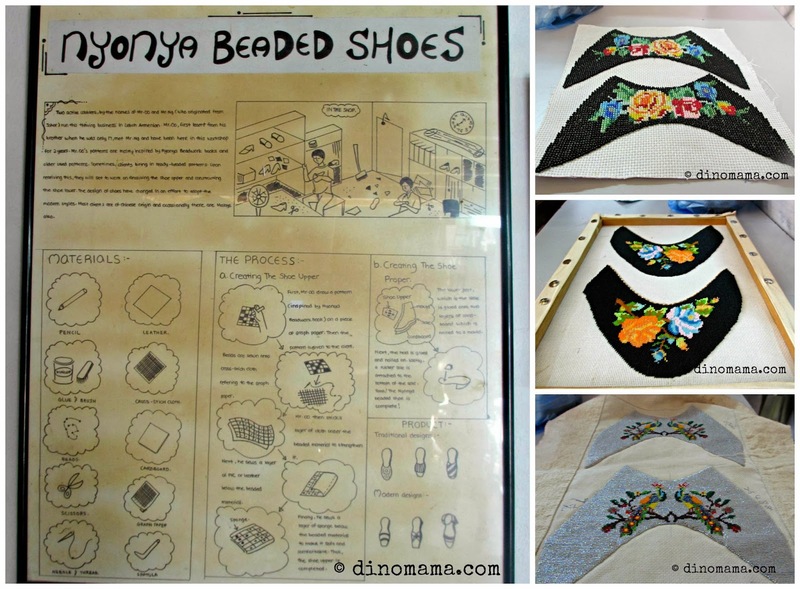 The motifs are mount onto a woode frame then various tiny colored glass beads are being sewn onto it before being transforming it into shoes or slippers with exquisite design, this can take a few weeks to finished. The owner was friendly and even showed us some of his finished motifs, he did not even mind when the boys rough handled the wooden frame. I would love to get a pair from him but time is not on my side, plus I am afraid that it will become an white elephant in my shoe cabinet. 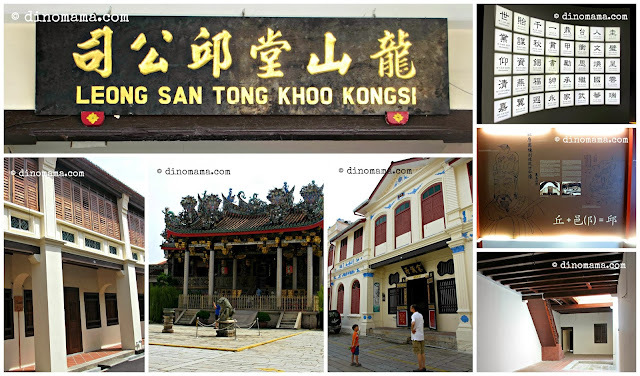 We used to have clans in Singapore but not many are as big as Khoo Kongsi, when I was a little girl Grandpa used to bring me to the clan he was a member, I don't remember much of it except that it's really dark inside and there is this area where there are some gods or something on the alter. Going into Khoo Kongsi makes me see how other clans are outside Singapore. The big courtyard, the clan house, the opera stage, all of them look so grand. I am also attracted by the cravings I found around the clan house. We are back at the Snake Temple again as DinoPapa wanted to pray to the Gods and offer some offerings. 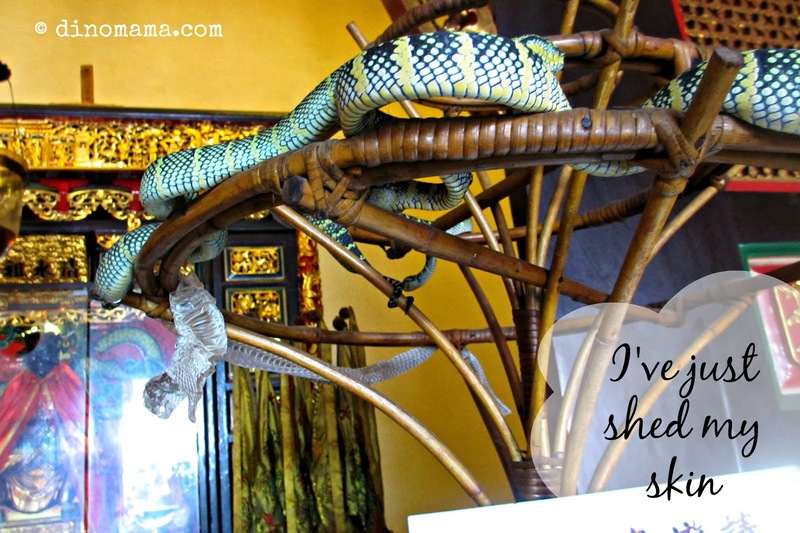 I am not a fan of snakes but I like the snakes here, may be its because most of the time they are not moving, just hang there on the spiral stand chilling out. 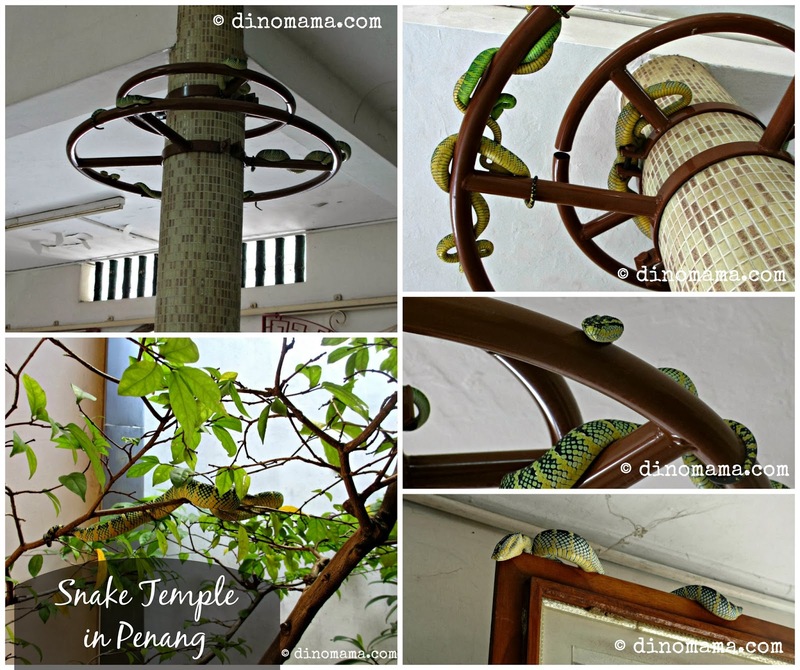 Since its called the Snake Temple, you will see many snakes in it but they are mostly on the alter in the main temple, the trees beside the main temple and at the small area beside it. 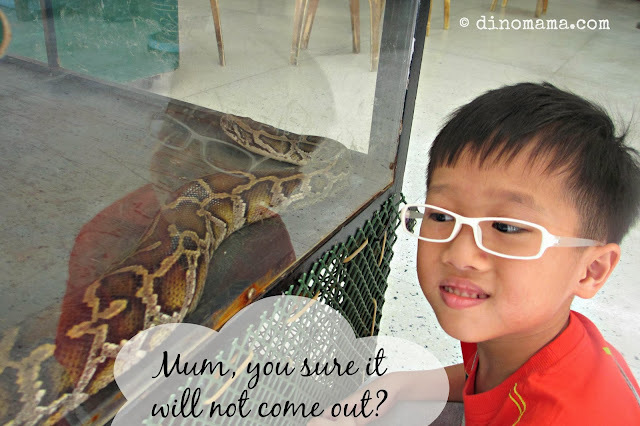 It is also here where you can have a chance of taking photo with one of their big long python, for a price of course. This is DinoBoy's 2nd visit to the temple and that day he saw a snake with its old skin hanging onto it. It may not be something fantastic as you probably can see it in our local zoo but to see one up close and personal (almost close to your face), that is something you can't experience in the zoo. 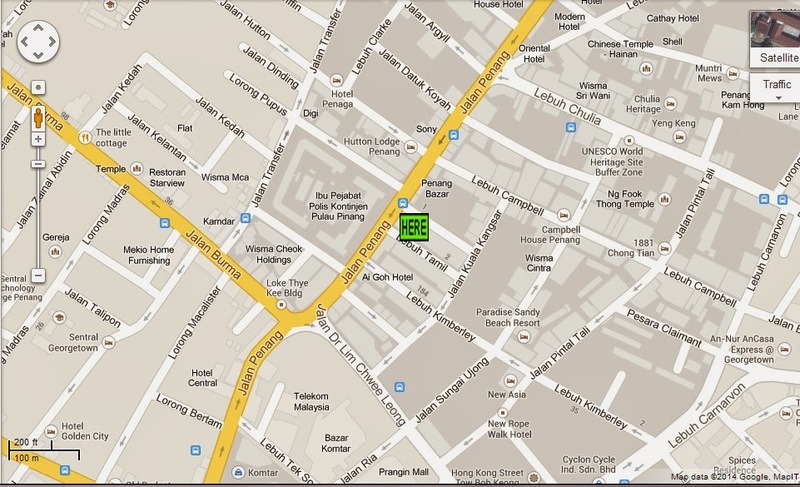 Daily, including Sundays and Public Holidays: 9 am to 5 pm. Love the photo of Z trying to catch the falling cat! He's so cute la. I love the feel of the photo, makes you think that the cat is going to fall safely into his arms. 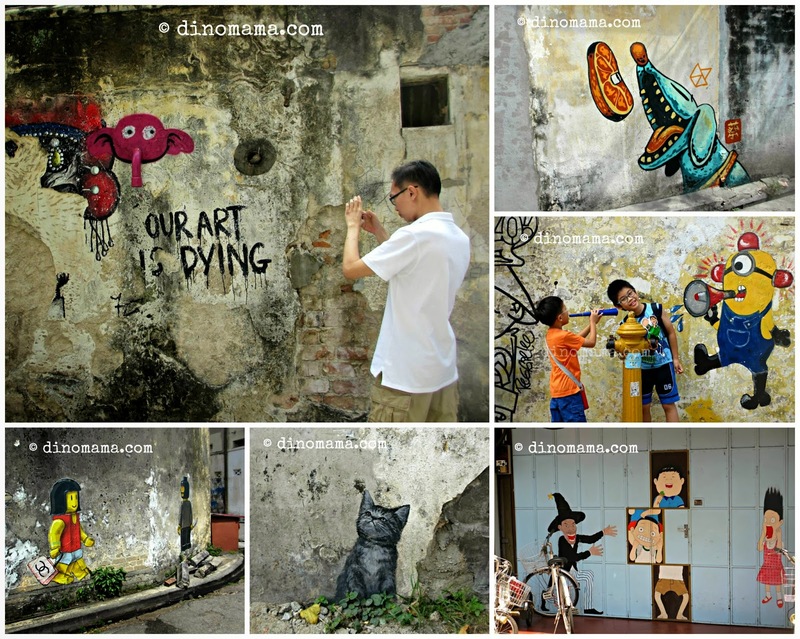 I am soOoo going to see the art murals when I next visit to Penang! Pc, do it fast as they are fading away fast! Thank you for the day in Penang. I would love to visit some day. Nice pictures! I'm glad you like the photos John. Hope you will be able to visit the country soon.